Are you an Architecture or Designer looking for fabric for your upcoming tensile fabric structure? 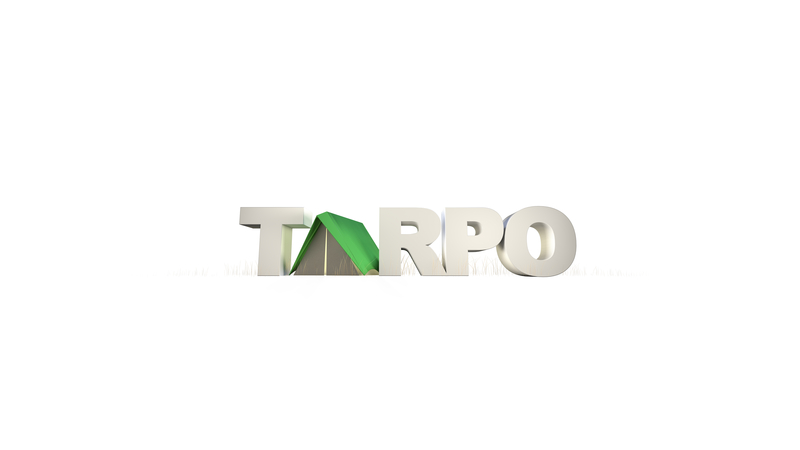 Tarpo provides the fabrics solutions that you just need to design & build with. Our team will help you select the fabric and design allowing you to create innovative and iconic spaces. With our ISO 9000 quality management system, we will work alongside you to provide architectural solutions recommended for your architectural design. Together with our in-house team of structural engineers, project managers, installers, designers, and steel/aluminum welders, we provide a one-stop shop for architectural fabric tent structures.